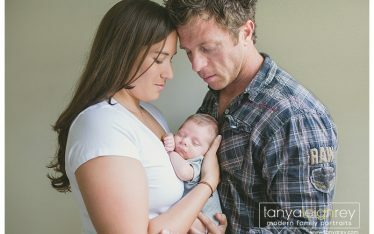 Here is part 2 of my Maternity & Newborn Session for this sweet family. I traveled to their home in Woodbridge VA for their newborn photography session. Enjoy. Tanya is a Woodbridge VA Newborn Photographer who travels throughout the Northern Virginia and Washington DC Metro area for Maternity, Newborn and Family Portrait Sessions.